Apparel Desk: According to an ICRA report, the surge in exports of cotton yarn during the initial few months of current financial year helped the domestic spinners record a healthy recovery from the multi-year low profitability reported during FY2018. The sharp rupee depreciation between July and October 2018 also supported spinners’ rupee realisations and hence contribution margins. The aggregateoperating margins of ICRA’s sample of 13 large spinning companies improved to two-year high of 13.7 per cent in Q2 FY2019 vis-a-vis 12.2 per cent in Q1 FY2019, after remaining subdued at 9-11 per cent during the preceding five quarters. On an absolute basis, the aggregate operating profit of ICRA’s sample in Q2 FY2019 stood at five-year high level, with 59 per cent Y-o-Y growth and 9 per cent Q-o-Q growth. 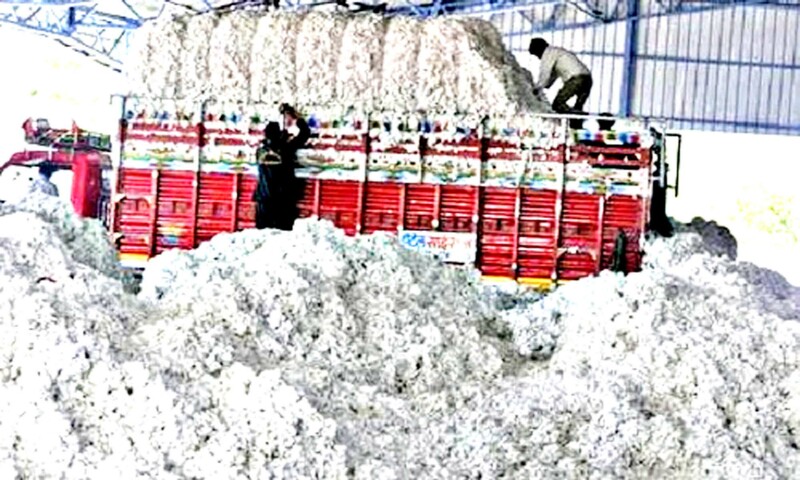 After growing at a strong pace of 50 per cent Y-o-Y during five months FY2019, India’s cotton yarn exports normalised in the subsequent months of September and October 2018, reporting a moderation in growth to 34 per cent Y-o-Y in seven months FY2019. The growth initially had been driven by more than two-fold increase in exports to China – one of India’s key markets for cotton yarn. Besides a low base effect, the staggering growth in exports was supported by the relative competitiveness of Indian cotton and yarn prices, providing an arbitrage opportunity to Chinese buyers. Given India’s continued high dependence on China, its ability to strengthen its presence in other export markets remains crucial. Besides, incremental developments on the US-China trade row can play a key role in influencing India’s export prospects, as China has a significant reliance on the US for import of cotton fibre.